This Photoconductor Unit is designed to work best with Unisonâ„¢ toner. 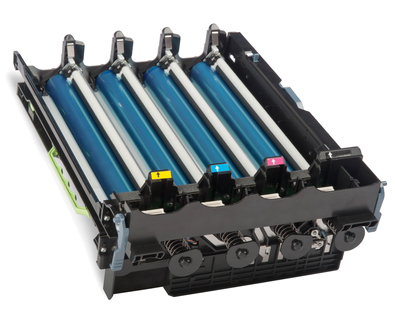 Essential to Lexmark print system performance, Unisonâ„¢ Toner's unique formulation consistently delivers outstanding image quality, ensures long-life print system reliability and promotes superior sustainability -- all in an innovative shake-free print system. Take a giant leap in longevity. Standout performance and maximum yield for a true investment in efficiency â€“ and your professional future.